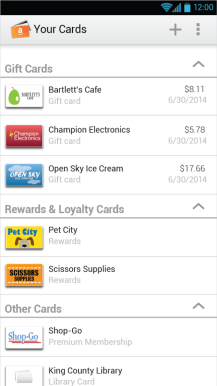 Amazon's foray into the world of digital wallets started in July of last year. 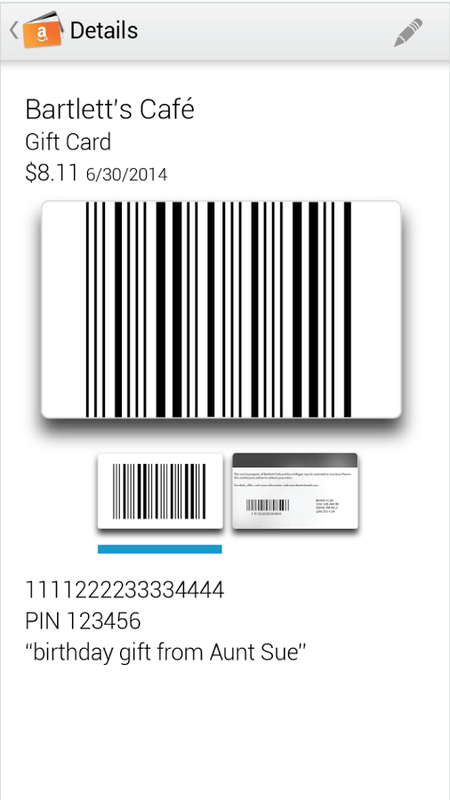 The company released the Amazon Wallet app on the Play Store and its own Appstore. If you go looking for it today, you'll come up empty handed. 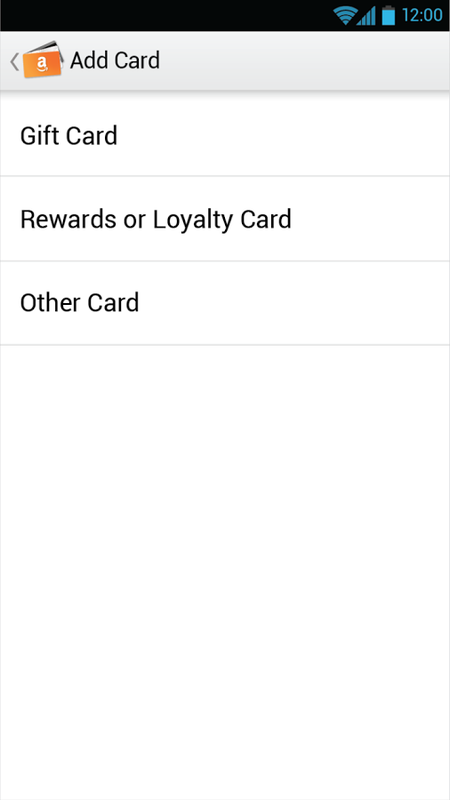 Amazon has pulled the apps and ended support for Amazon Wallet. According to an email sent to users of the Wallet app, Amazon will use what it has learned from the venture in future products. That's a nice way to say very few people used it, so Amazon decided to stop developing it. 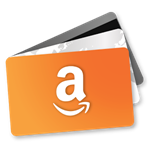 Technically, the app was always in beta, so you can't blame Amazon for killing Wallet when it didn't catch on. 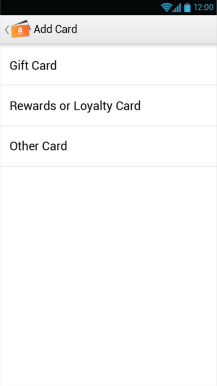 Amazon Wallet was typical of many mobile wallet apps. 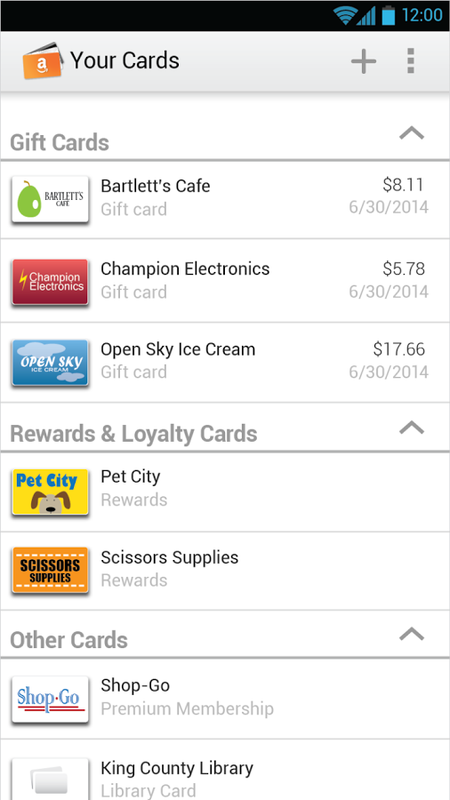 You could scan the codes on loyalty and gift cards, then store them electronically in the app for easy access. Sure, that's neat, but do people want to install another app to do it? Apparently not. 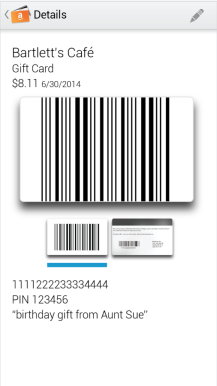 You can already get that with Google Wallet, plus it does all of the NFC payment stuff.